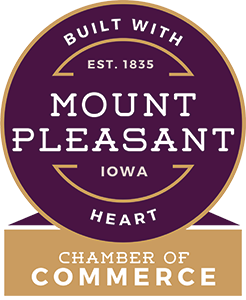 Mount Pleasant’s Holiday Parade will fill the streets on December 5, 2019! 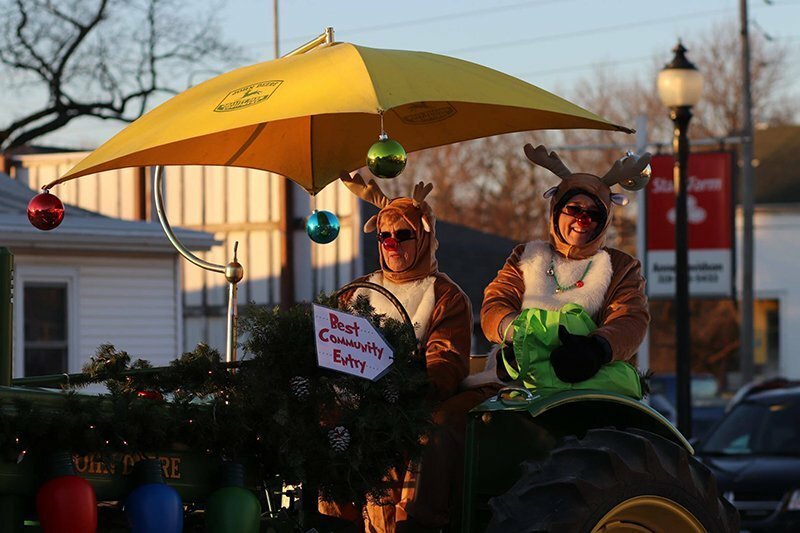 Come see The Grinch and Cindy Lou Who make their way to Pleasantville for some fun activities! We can't wait to see you there! It’s the perfect way to kick off the holiday season. You won’t want to miss it!